The Hub » Father's Day 15% Off Men's Health Range! It's Fathers Day this Sunday! We want to help show our support for all the Dads out there with our Premium Mens health Range. 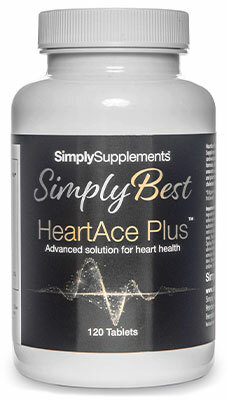 Nutrition has an important role to play in the maintenance of heart health, and in addition to the consumption of varied and properly balanced diet, there are a number of supplements that have evidence to support their use. 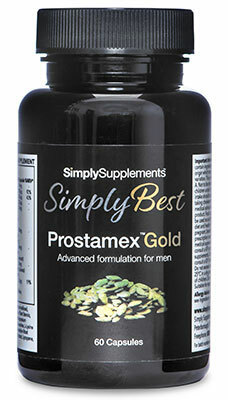 The Prostamex Gold formulation includes a broad spectrum of essential nutrients and botanical extract that have been expertly combined to support the health of a man, helping to maintain general wellbeing, prostate function, and reproductive and heart health.